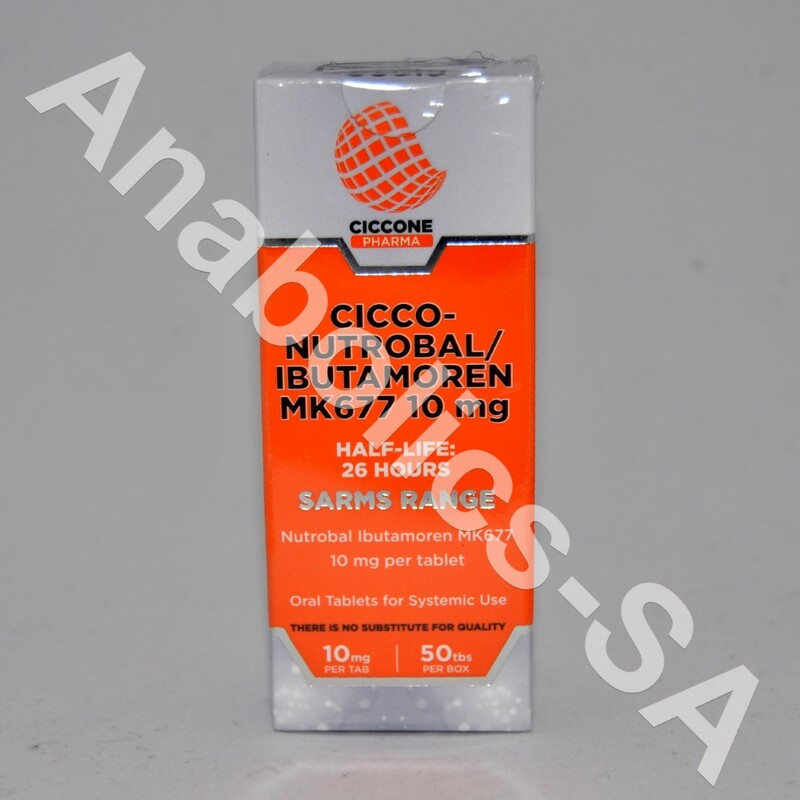 It was originally formulated to manage health problems like osteoporosis, obesity and muscle wasting, but Nutrobal / Ibutamoren MK 677 has been shown to promote an increase in lean body mass as well as a boost in IGF-1 serum concentration during clinical runs. For this reason, it didn’t take people in the bodybuilding industry very long to start using it as a way to enhance their performance. Like most other SARMs, Nutrobal works by targeting specific androgen receptors and alters the way they function in the body. 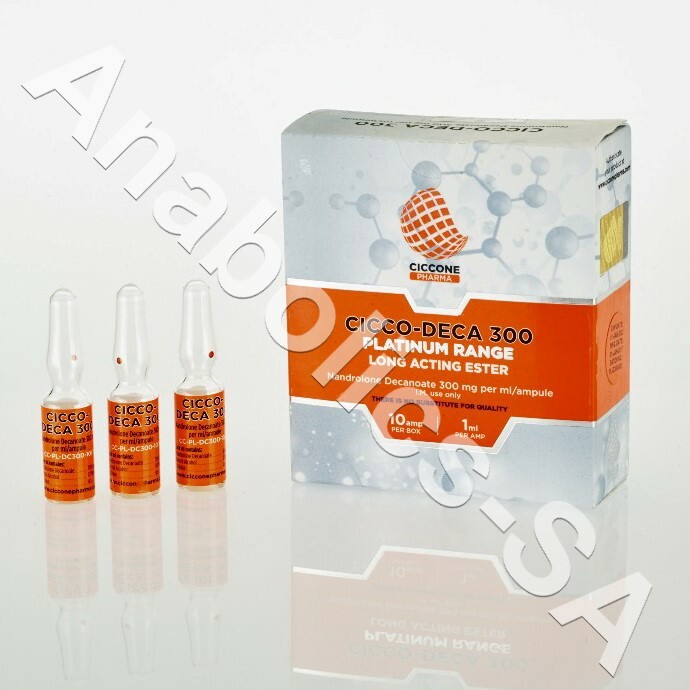 As a result, this stimulates them in a way that can mimic the anabolic effects of steroids and prohormones. MK 677 Nutrobal / Ibutamoren is rather similar to peptides like Ipamorelin and GHRP-6, but you won’t experience any of the typical side effects. This is why SARMS like MK 677 are considered as game changers in the world of fitness and in pharmaceutical science. and has even been shown to loosen tight skin after weight loss!